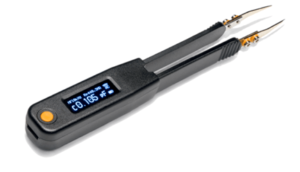 LCR Elite1 is a digital multimeter designed to measure inductance, capacitance, and resistance with high accuracy. It is small, light and super-convenient for you to carry everywhere and not be tethered to bulky lab equipment. 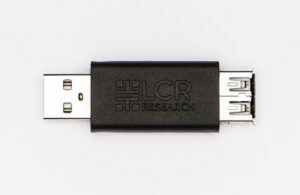 The LCR Data Logger is an easy-to-use Windows based software that is downloadable for free from the LCR Research website (www.lcrresearch.com). 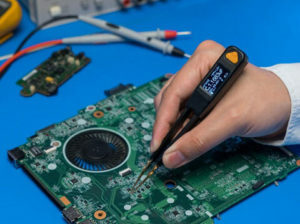 It provides an intuitive user interface on a PC to remote control the Pro1 that is connected to PC via the Link1.